What is the best wedding car to hire and the steps you should take to hire your perfect wedding car. If you have recently got engaged to be married, firstly congratulations are in order! But once all the excitement has died down, you will be turning your thoughts towards the big day….. The dress, the venue, the cake, the guest list…….100 things to remember, 101 things to do, lists coming out of your ears and on top of all this, like most couples planning a wedding these days, you will probably have a budget to adhere to. One of life’s undeniable truths is that planning a wedding is stressful. Even the most chilled out person having the most laid back wedding will probably experience a mini wobble at one point during the process. Classic wedding car hire, don’t spend what you can’t afford – this should apply to all aspects of your wedding. Money being tight does not mean that you can’t have a beautiful wedding. If anything, cutting a few corners can make the day even more memorable. 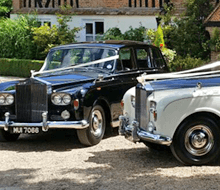 Bennett’s Limousines will work with you to ensure that your classic wedding car hire in Essex comes within your budget, without compromising style and elegance. Book professionals that you trust – a good wedding supplier will not only help you create the perfect day, they will also take a lot of the stress out of the organising. Equally a good wedding car hire company like Bennetts Classic Car Hire will do just that. 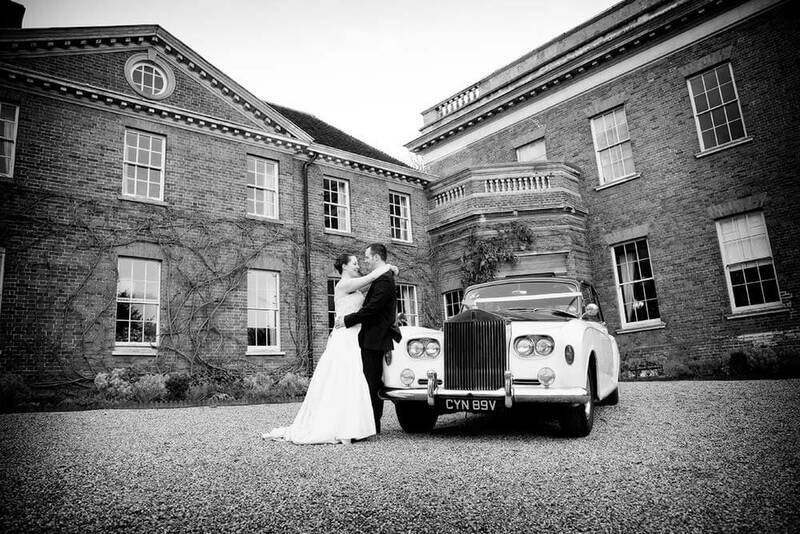 The staff at Bennett’s Limousine Hire have had many years of experience working with couples all over Essex, helping them to plan the perfect Classic Wedding Car Hire experience and ensuring their vintage car hire gets them to the church on time. Classic wedding car hire to please you – stop trying to please everybody else…..Because you can’t!!! – You simply cannot plan your wedding around what every other family member or friend would like. Save yourselves a whole heap of bother and plan a wedding that pleases the two of you. With a range of beautiful classic wedding cars for hire in Essex we are sure that we have the perfect vintage vehicle to suit your style of wedding and if everyone else thinks its the bees knees, well thats a bonus! Help is at hand, your vintage car hire comes with a chauffeur – this is important, don’t forget to accept help – All those family and friends that ask if you need anything? Say yes! When you plan to make 15 DIY table arrangements, or 100 favours and think to yourself, that won’t take too long….let us tell you, you’ll be thinking very differently the night before the wedding when your only half way through them. So its good to know that when you hire a classic wedding car with Bennetts, you will receive all the help you could wish for on the day, in the form of your own personal chauffeur, smartly turned out and ready to cater to your every need, he will create an oasis of calm and tranquility within your stunning classic wedding vehicle and he looks pretty good in the wedding photographs too!!!! Your wedding and your classic wedding car hire should reflect you so stick to your guns – Yes there are a lot of choice out there, dresses, flowers, food, the venue…. so there are a million and one directions your big day could take, however if you choose things that are authentic to the two of you and your feel comfortable with your choices then you can’t go far wrong. Visit our transport showroom and let Bennett’s Classic Wedding Transport show you our fine selection of vintage vehicles, all available to hire for weddings anywhere in the beautiful county of Essex. We guarantee that you will find classic wedding transport to suit your perfect day and all at unbeatable prices. Last but not least, take some time out – if you feel that the stress of wedding planning is taking over your life, then take some time out. close the spreadsheet, chuck the wedding magazines in the bin and focus on the person that your marrying, safe in the knowledge that if even if nothing else has been booked yet, you have your classic wedding car hire sorted and everything else can wait until next week!